Promote your business and brand with custom printed pads from Minuteman Press. If you are a business owner who wants to benefit from the staying power of branded promotional products such as personalized notepads, we are here to help you fulfill any of your unique needs when it comes to custom pads of any kind, shape, size or style. With Minuteman Press, you will get the personalized attention you deserve and the highest level of quality and service you will find anywhere. When you come to us for custom pads or any of our available promotional items, we will work with you to create, design, produce and print your products exactly how you want. We will make sure that you will be proud to distribute your professionally designed and printed branded notepads to your customers and clients, and whenever they are in their offices or elsewhere they will have an appealing visual reminder of your business every time they take notes or jot something down. 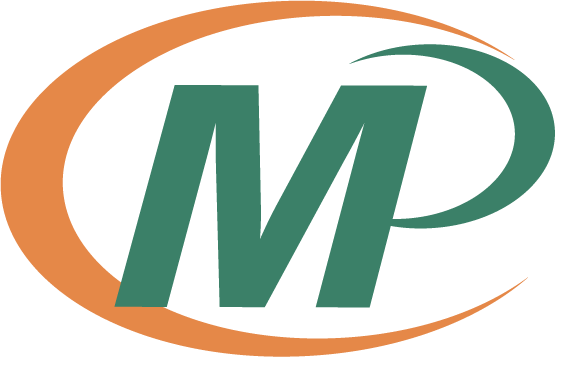 We encourage you to visit your local Minuteman Press franchise for a FREE consultation on how we can design, produce and deliver the highest quality custom printed pads for your business.